In order to further elevate the quality of products of small and medium enterprises domestically, the Ministry of Economic Affairs (ROC) has for the past 5 years promoted its small and medium enterprise quality improvement plan. Within this plan, the Qualia Award is given for the highest standards in the area of product quality and service. This year, there were 278 submissions and after preliminary judging, 39 products or services were selected for final considerations resulting in only 16 products and 6 services receiving the award. “Qualia” is used to represent products and services of the highest quality and Artificer is very honored to be in the same company as the other 15 Qualia recipients. 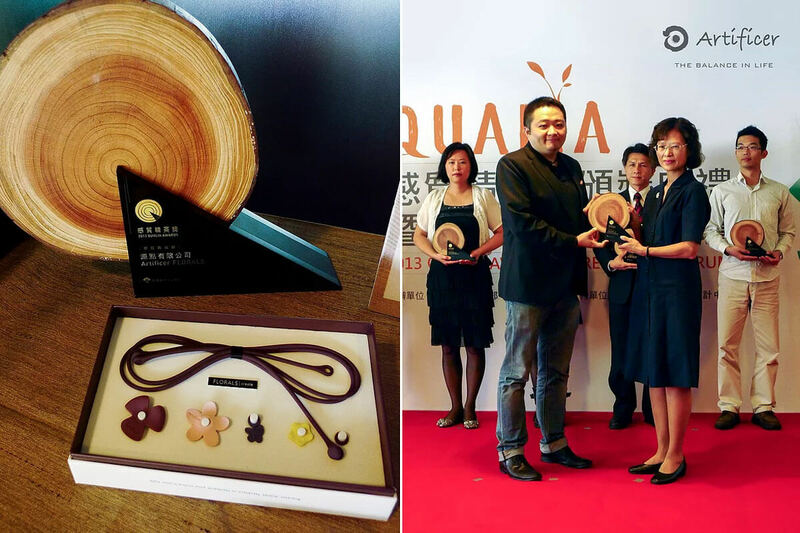 The awarded products will be on display at the 2013 Taiwan Design Expo and Taipei Design and City Exhibition at Songshan Cultural and Creative Park from 9/08 thru to 9/29 and all products will demonstrate and emphasize the Qualia characteristics: Attractiveness, Beauty, Creativity, Delicacy and Engineering. 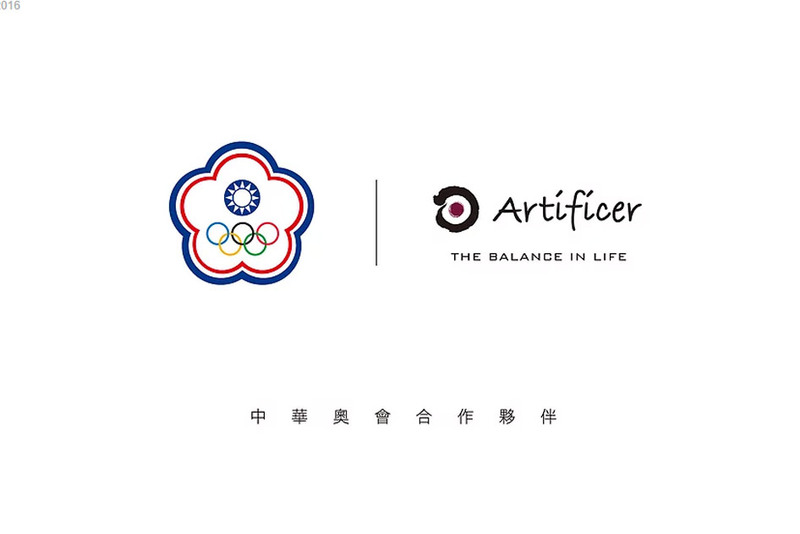 Receiving this award allowed us to receive government assistance for participating in international exhibitions around the world along with large-scale exhibitions in Taiwan. But it further endeared us to effectively received media and marketing exposure along with much publicity. 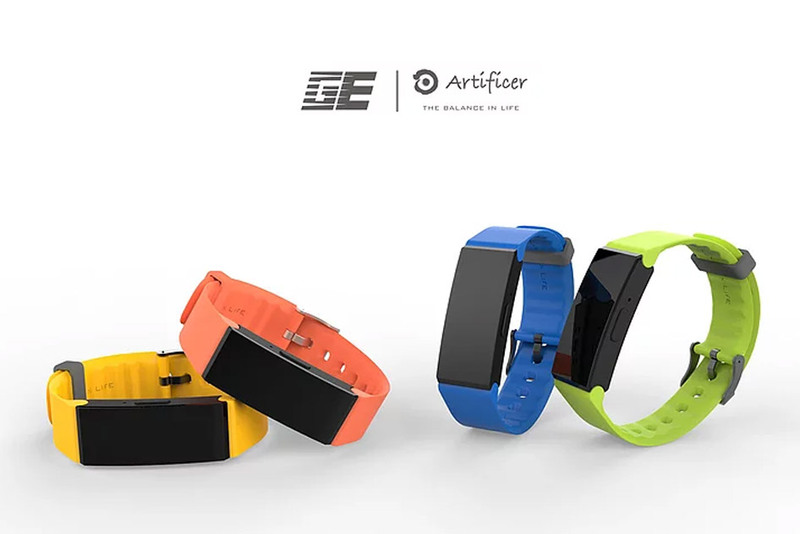 More importantly, it is a recognition and confirmation of Artificer’s uncompromising attitude and adherence to user-oriented design concepts which is in-line with the core of what the Qualia Award stands for—“taking unique elements to service people”.